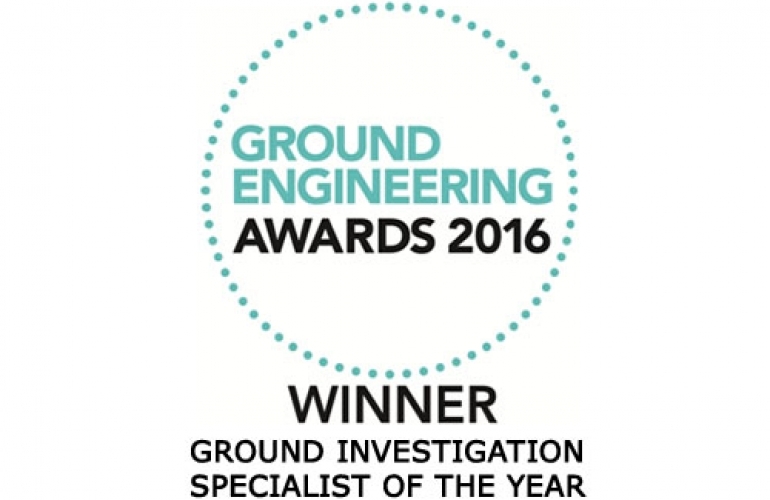 We are pleased to have been selected as a finalist in the ‘Ground Investigation Specialist of the Year’ category for the GE Awards 2019. 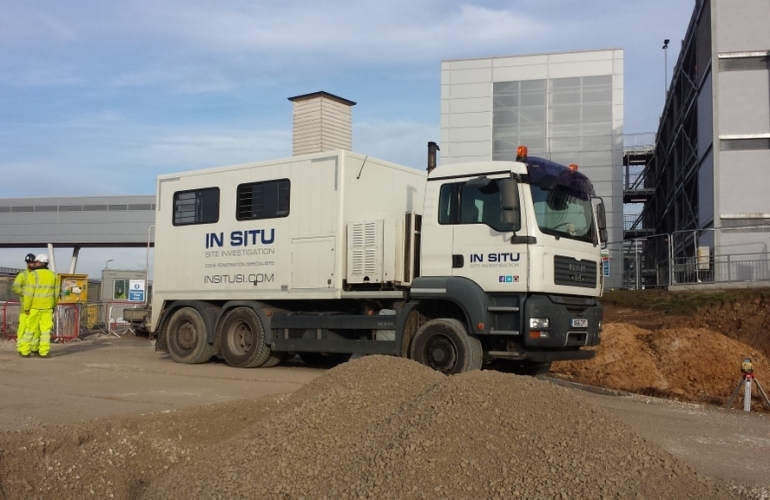 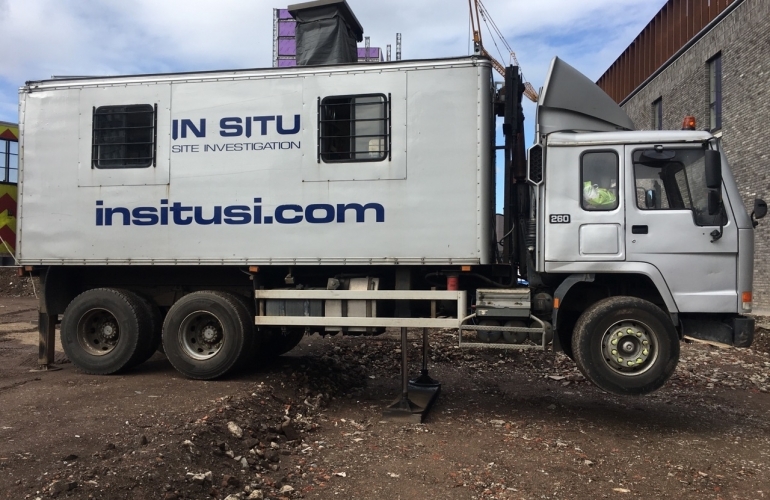 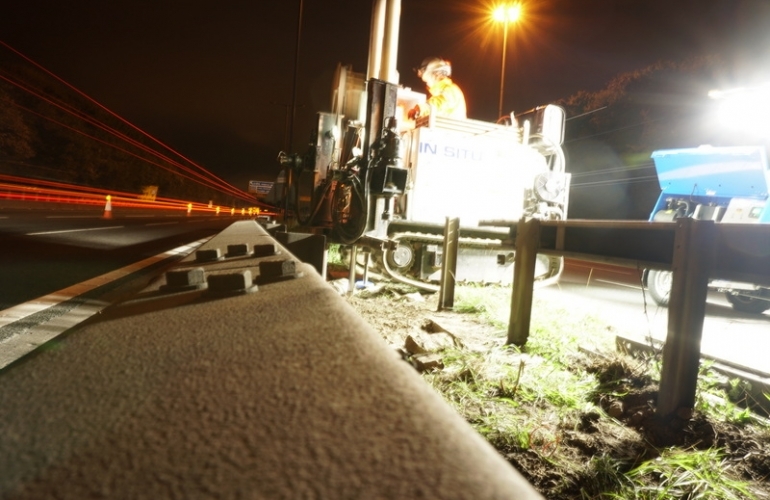 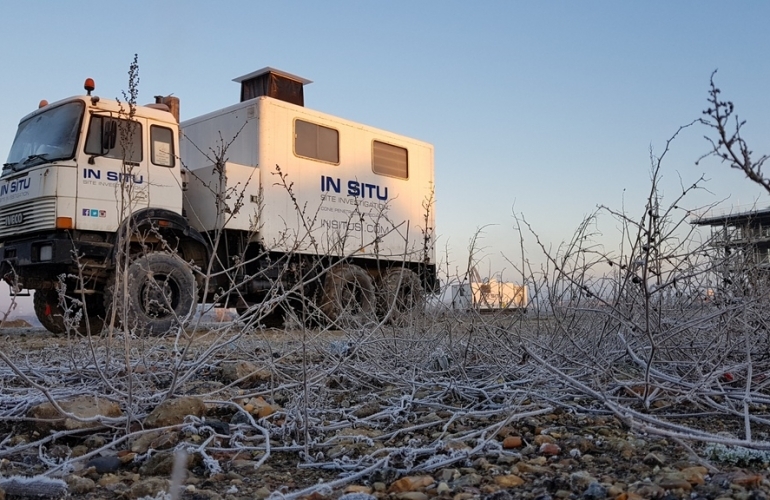 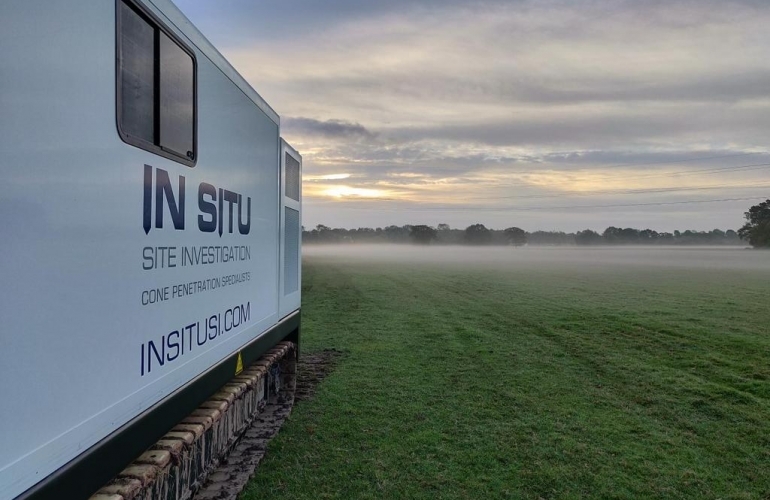 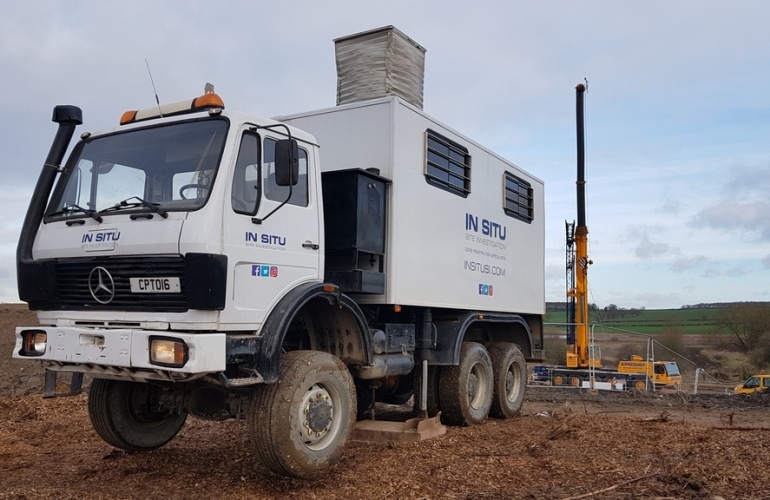 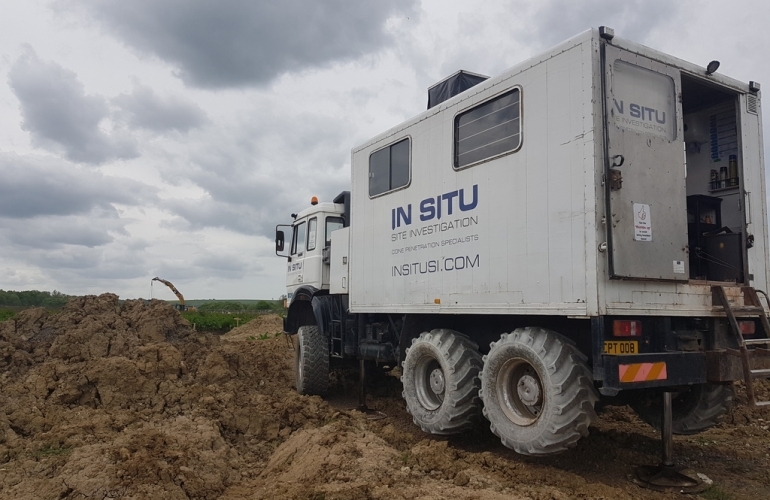 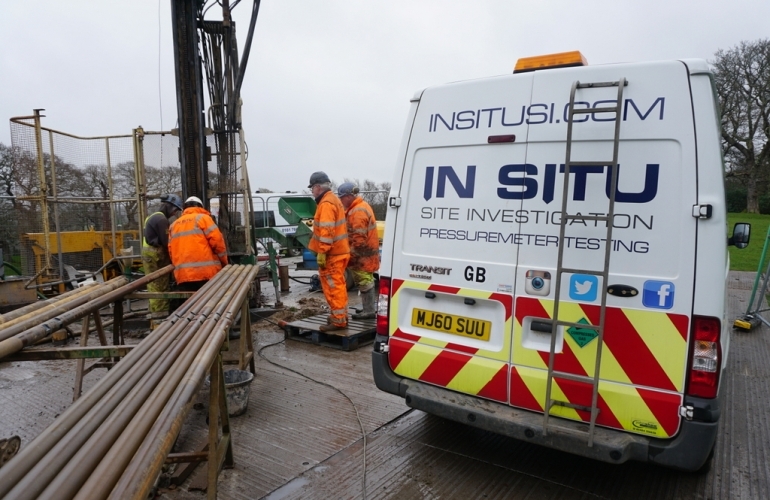 In Situ Site Investigation is a specialist geotechnical and geo-environmental site investigation company, which specialises in the use of Cone Penetration Testing (CPT) techniques and other related pushing technologies. 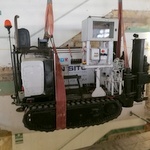 We carry out work throughout Europe, Africa, the Middle East and Worldwide. 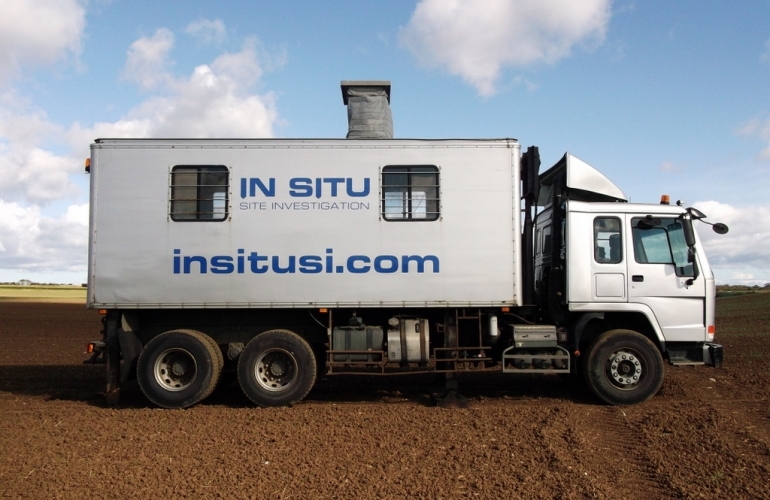 In order to provide our clients with the most accurate and reliable data, we use high quality and innovative equipment. 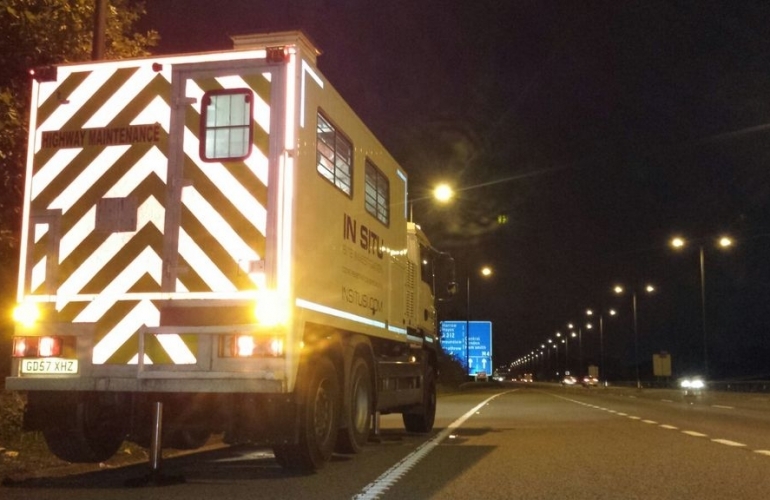 By combining this with our highly trained field staff, quality reporting and quick response times, we believe that we can offer each client the specialist service they require. 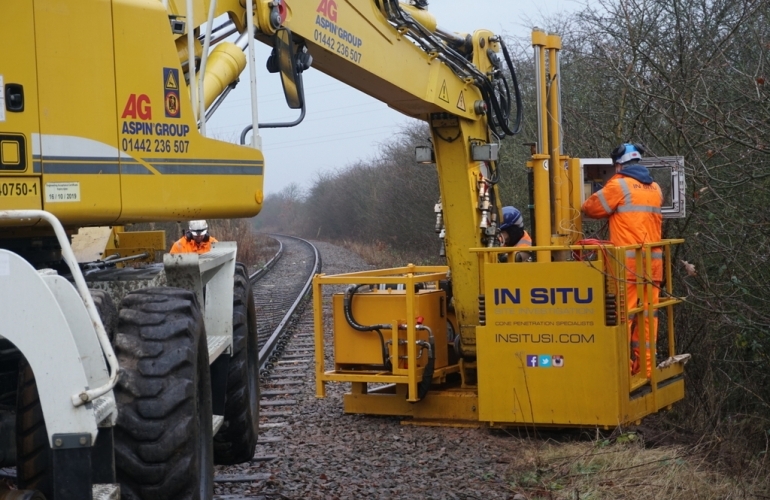 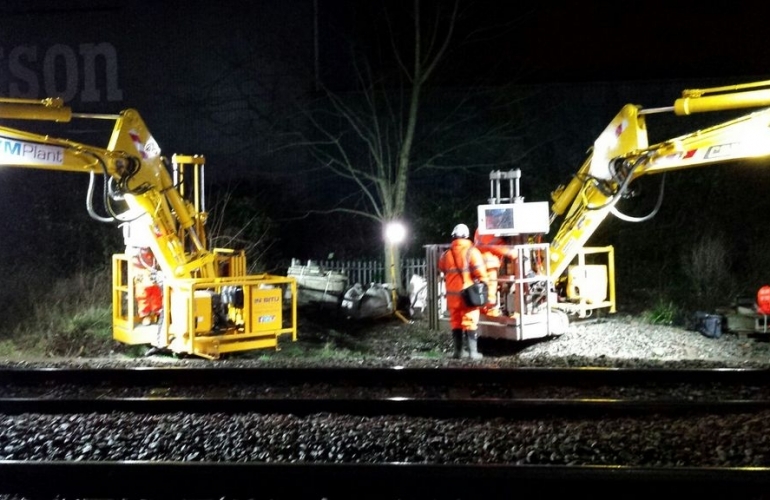 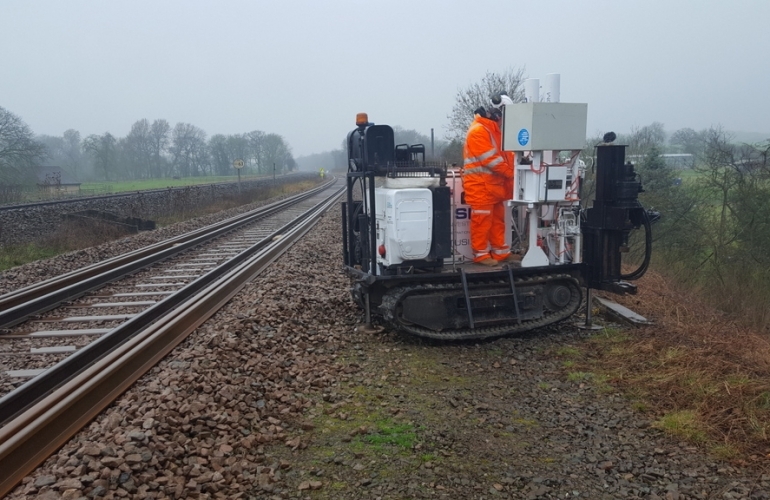 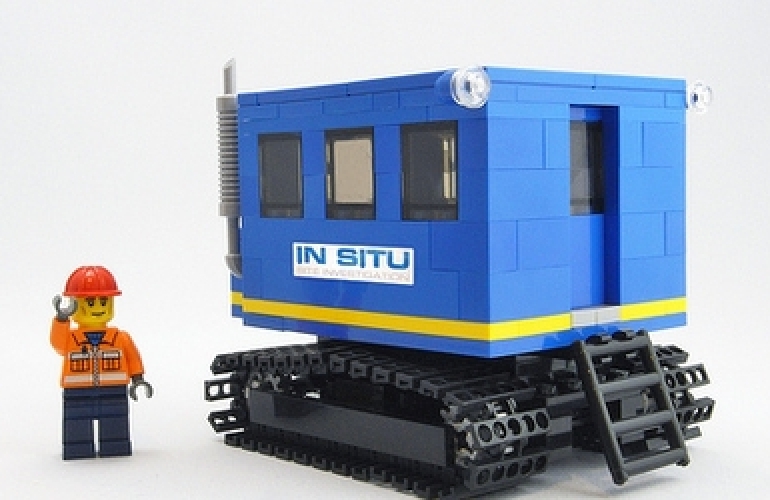 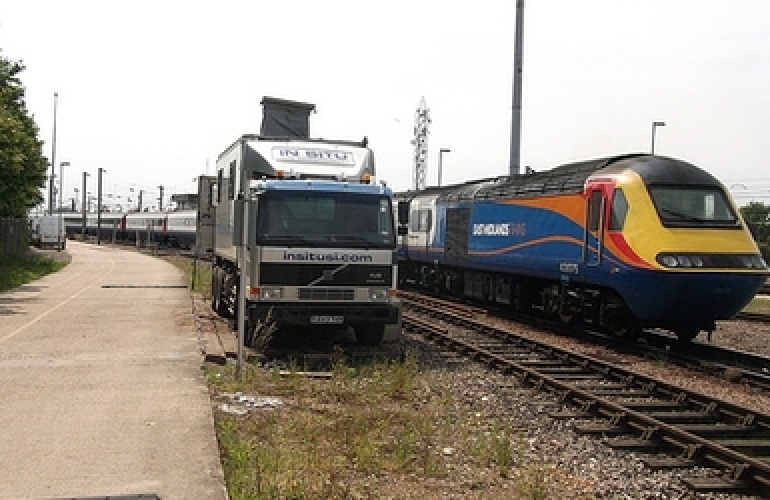 In Situ Site Investigation Ltd can offer clients our 20 tonne capacity excavator mounted CPT rigs for rail work. 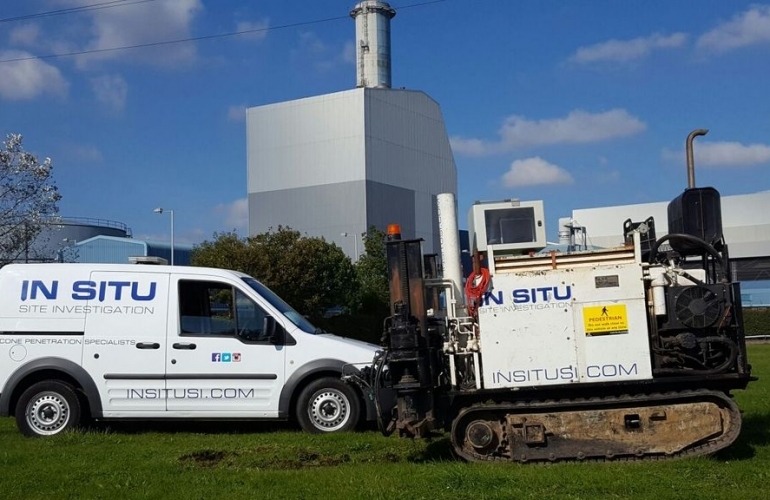 We offer a full range of pressuremeter testing services including driven/cone pressuremeter, self boring pressuremeter, high pressure dilatometer and Ménard Pressuremeter. 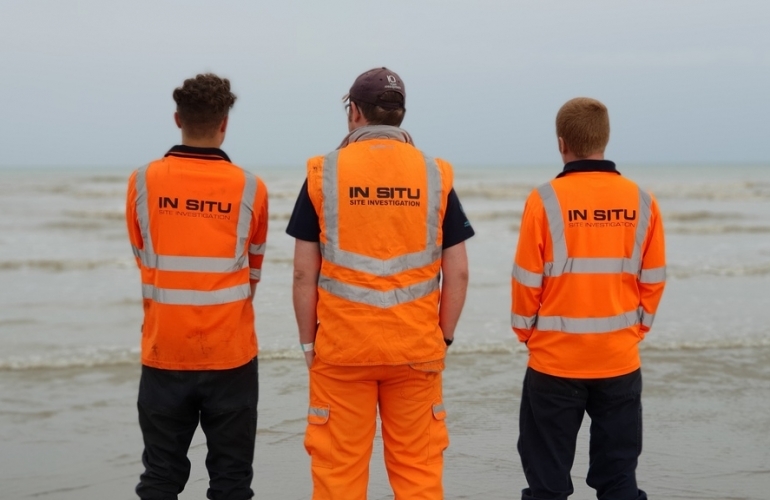 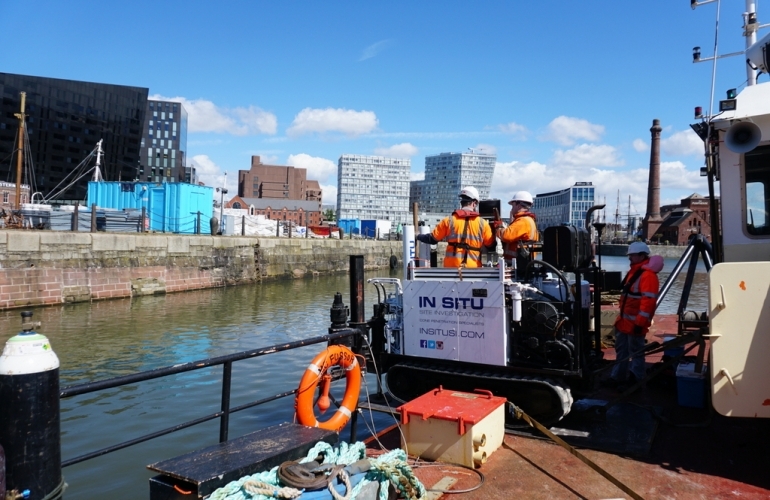 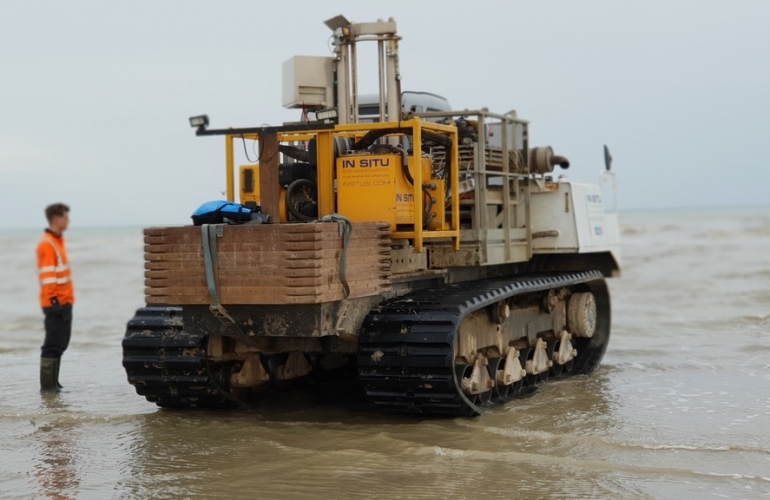 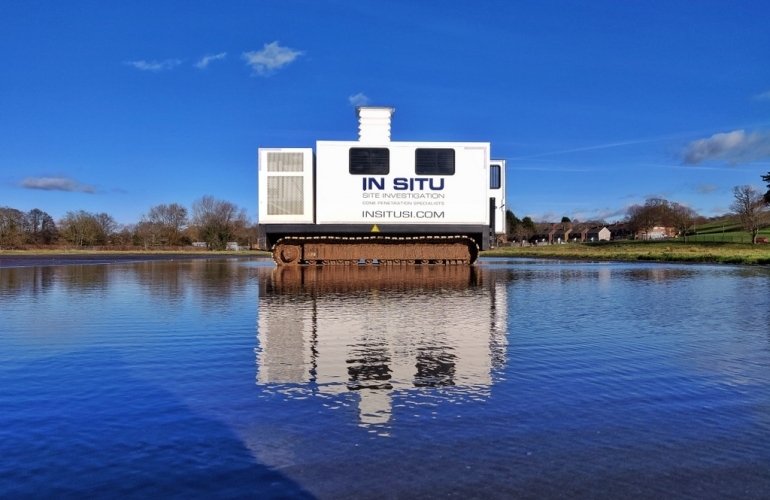 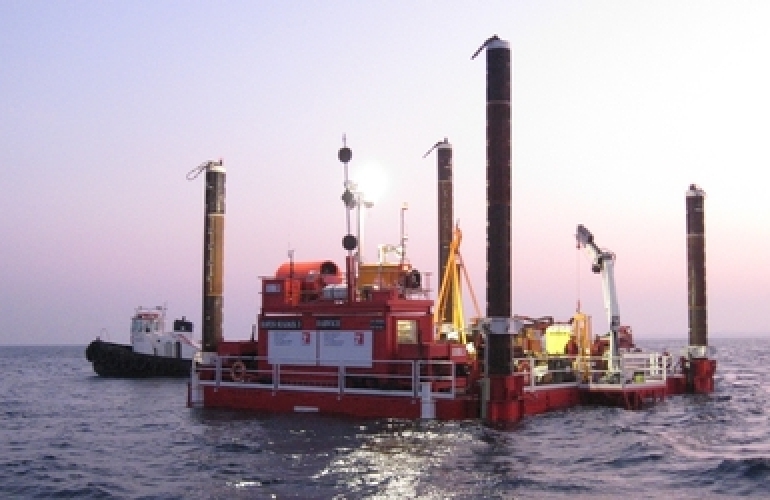 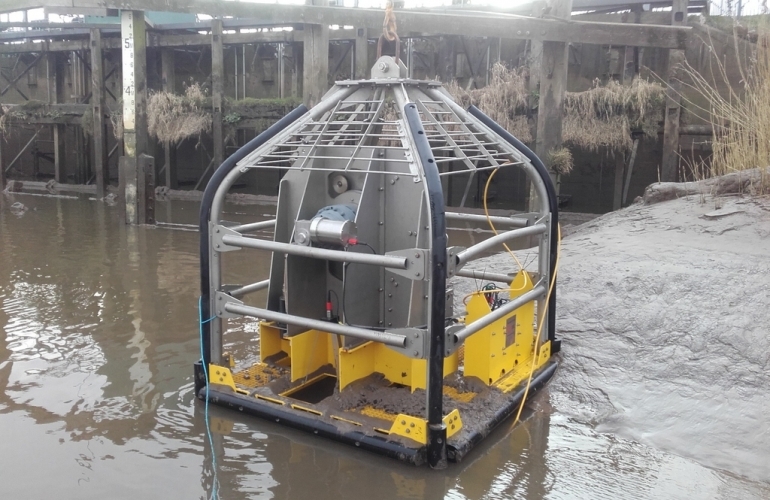 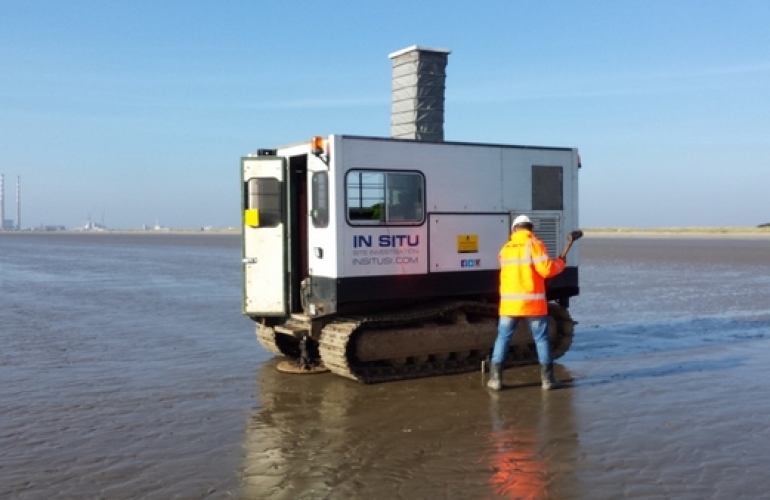 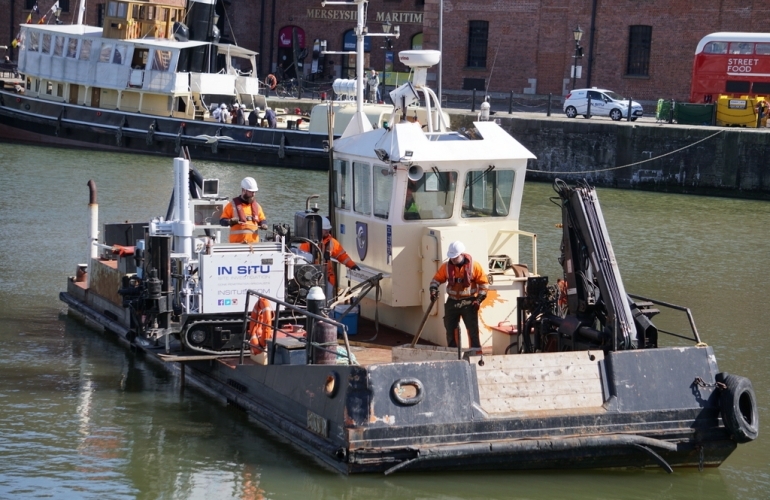 In Situ has a wealth of experience in CPT testing in the Marine environment; testing in both the near shore (less than 40m water depth) and the offshore environment (greater than 40m water depth). 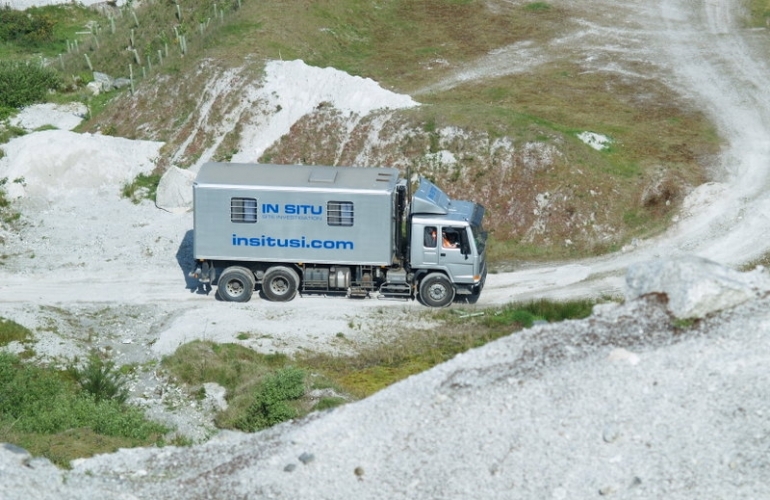 Tailings Storage Facilities (TSF) Service offered worldwide. 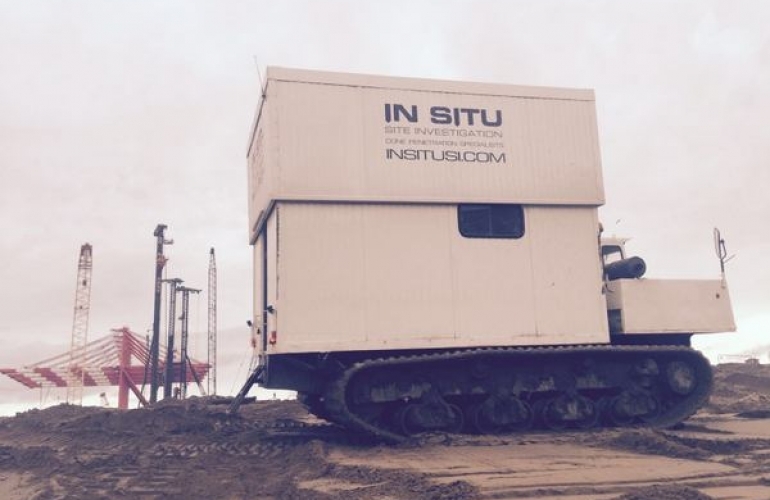 We have a set of Mobile Rams based in Ireland. 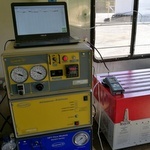 From Digital Piezo Static Cone Penetrometer to Intrusive Magnetometer System, we have it covered. 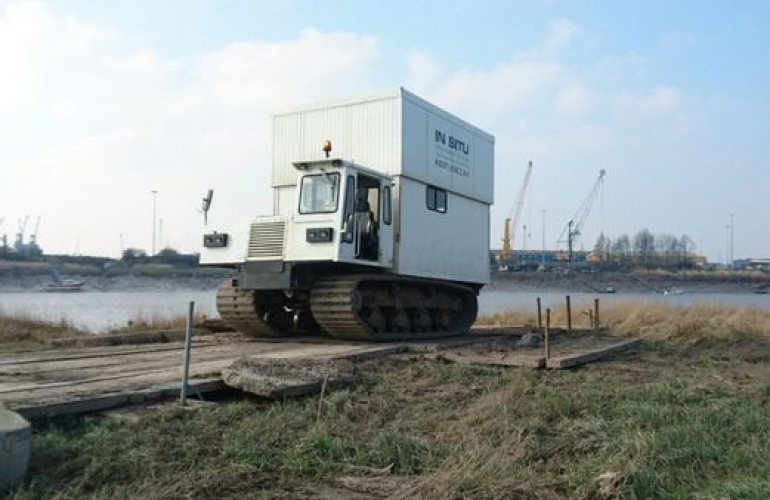 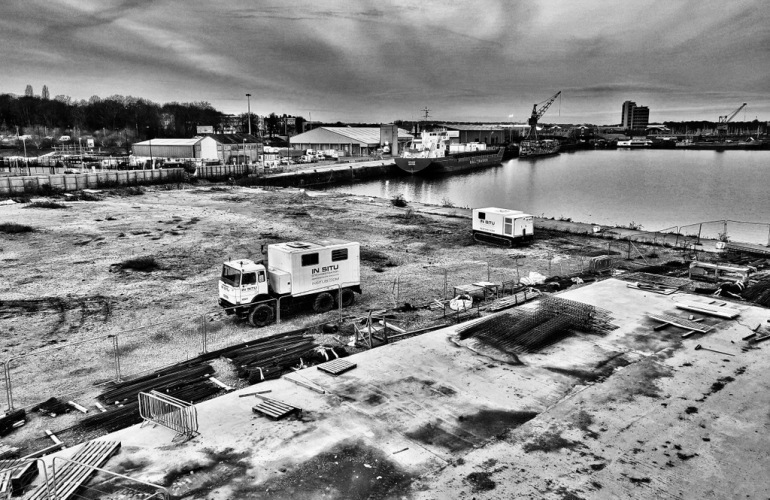 We have a wide variety of wheeled and tracked rigs to suit many different locations. 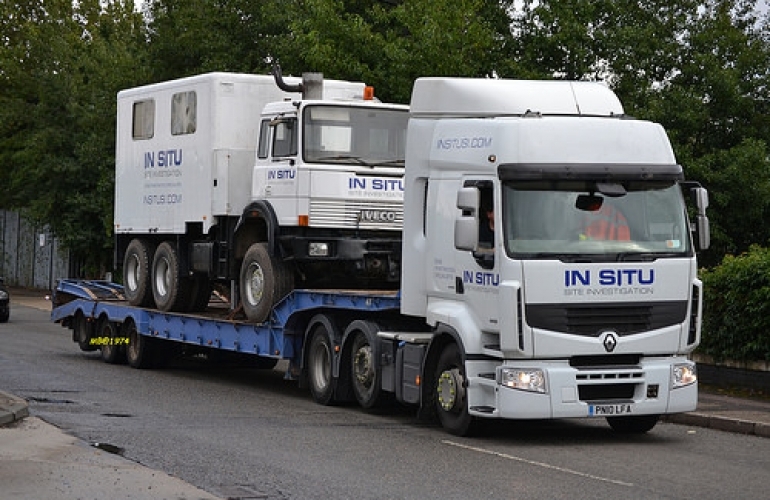 We also have our own lowloaders to transport the rigs to and from site. 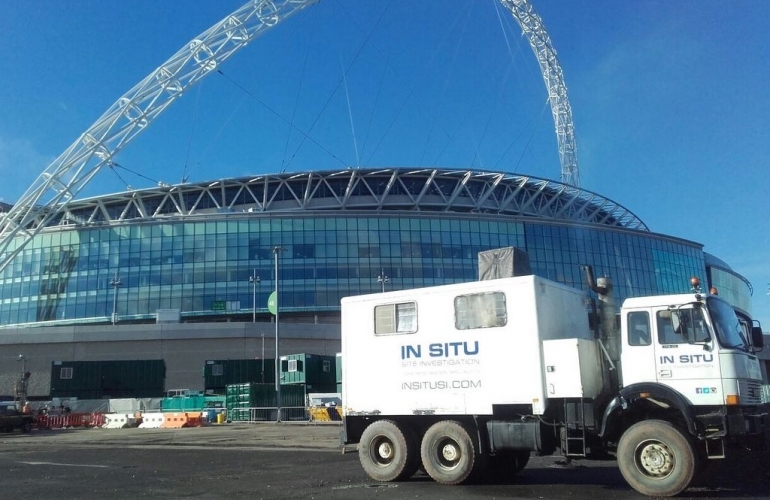 In Situ offer consultancy and a wide range of other services to the construction industry in the UK, Europe and throughout the world. 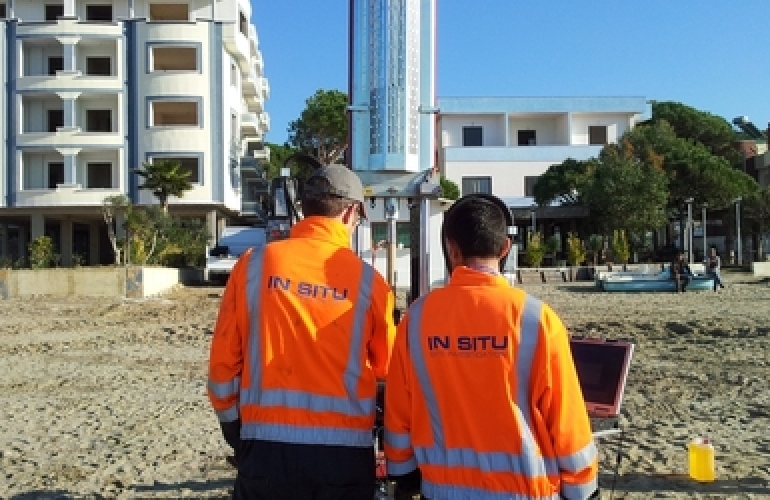 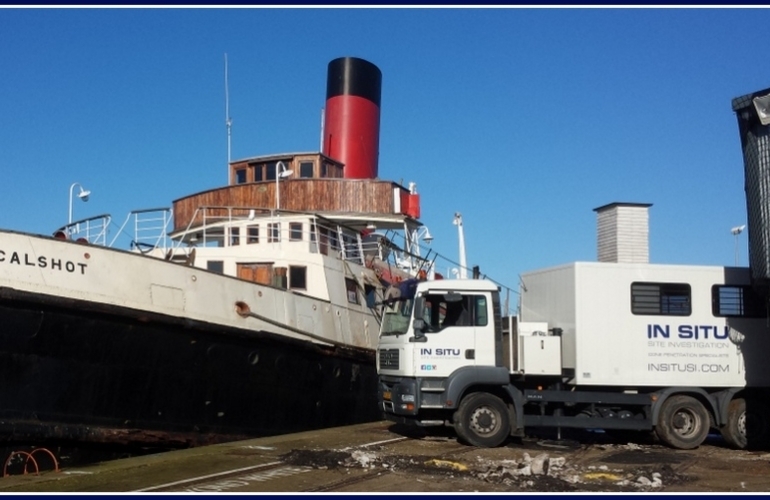 Read more about our MiHpt Cone and how this can help with remediation projects. 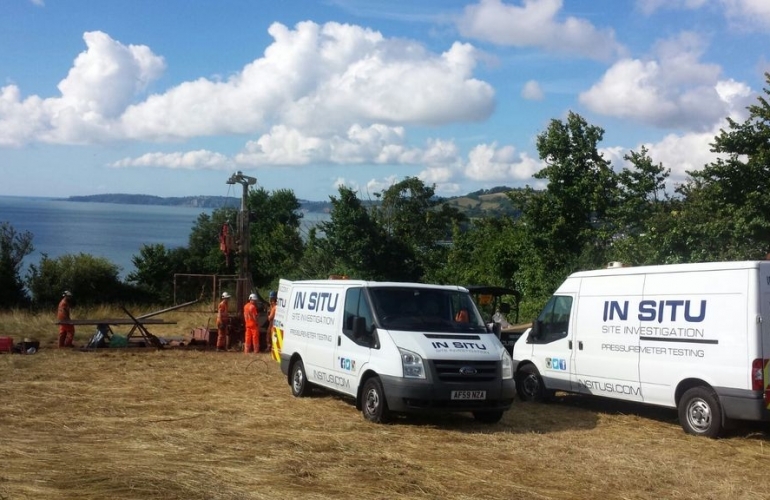 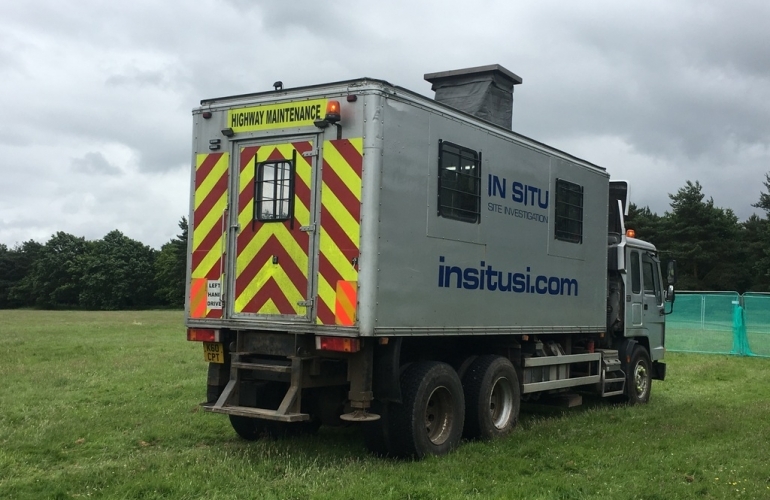 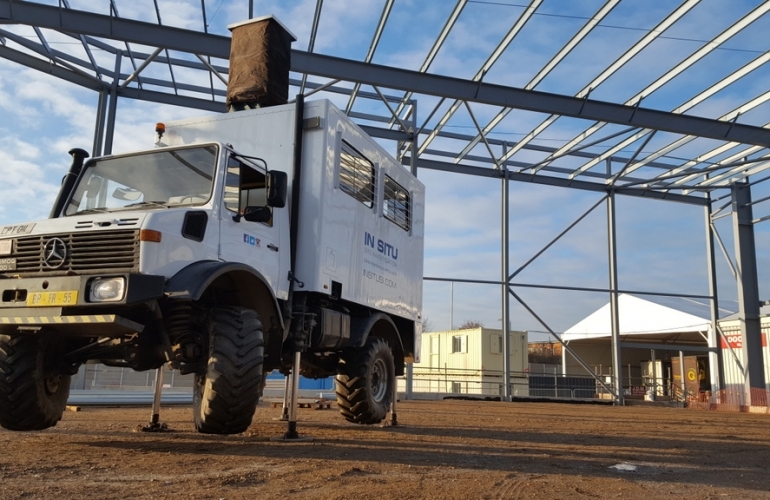 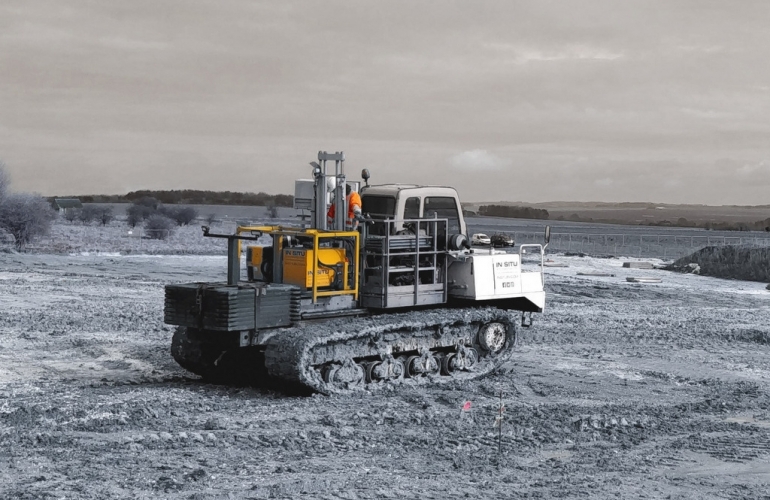 Learn more about our rigs which are suited to sites with restricted access. 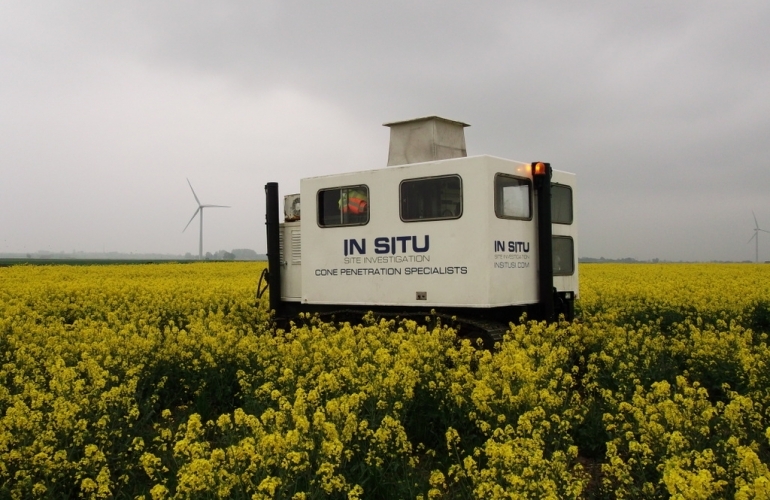 Here at In Situ we work with various companies and universities carrying out CPT research.